Known for its small- town charm and world-class artistry, the town of Yountville is home to some the finest Michelin-starred restaurants, boutiques and wineries in the Napa Valley. 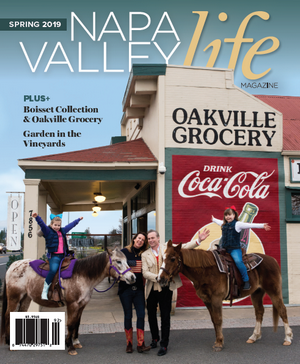 A haven for tourists both near and far, the town resonates with foodies and oenophiles alike. The picturesque tree-lined entrance of mainstreet unveils a world of grandeur. For Silver Trident Winery, the addition of their Tuscan-style stone Napa Valley Tasting Home, showcases a new approach to experiencing wine in keeping with the traditional elegance of the community. 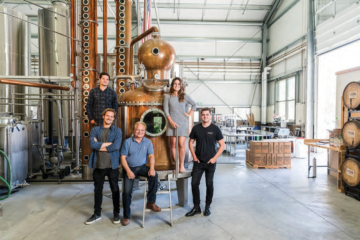 With a background in luxury hospitality, Bob Binder & Walter Jost founded Silver Trident in an effort to express their passion through exceptional wine. Partnering with Winemaker, Kari Auringer, Silver Trident’s wine portfolio features six wines, Apollo’s Folly Rose, Symphony No. 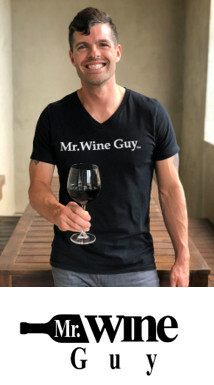 9 Sauvignon Blanc , Benevolent Dictator Pinot Noir , Playing With Fire Red Wine Blend, Twenty Seven Fathoms Cabernet Sauvignon and the limited production, Friends & Family Napa Valley Cabernet Sauvignon. 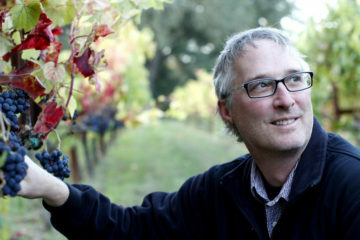 Auringer’s wines are elegant, complex with balance and harmonious flavor profiles. Pairing small production handcrafted wines with the the luxurious decor of Ralph Lauren Home, Silver Trident provides a home away from home to guests. Greeted with a glass of Apollo’s Folly Rose upon arrival, guests are encouraged to relax and enjoy the home. From the art displayed on each wall to all of the furnishings, the professionally decorated home exudes warmth while providing an inspirational canvas to appreciate. 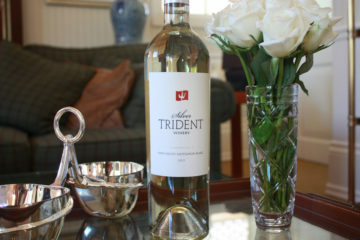 Silver Trident’s guest experience is a combination of exquisite design and beautiful wines. Once guests have had an opportunity to revel in the furnishings, they are then invited to an intimate tasting in the living room, dining room, library or the luxurious loft if reserved. 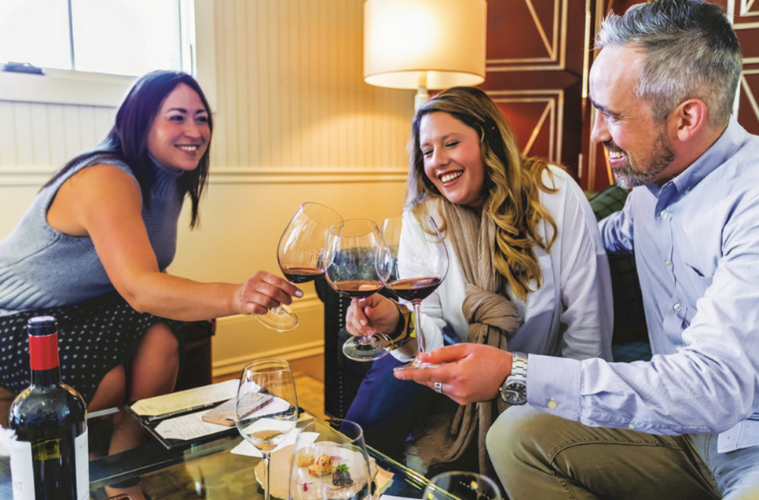 Joined by a member of Silver Trident’s team of experienced professionals, guests are then provided with four tastings accompanied by a plate of small bites perfectly paired for each wine selection by culinary phenom, Sarah Scott. In conclusion of the tasting, Guests are then welcome to purchase any of the selections, join the Wine Club or simply sit back and enjoy the ambiance. The success of Silver Trident is based on years of experience, a flair for beauty and an appreciation for prodigious wine. 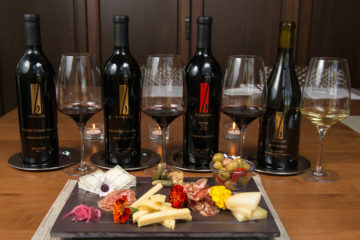 $30 fee per guest includes a tasting of four wines.